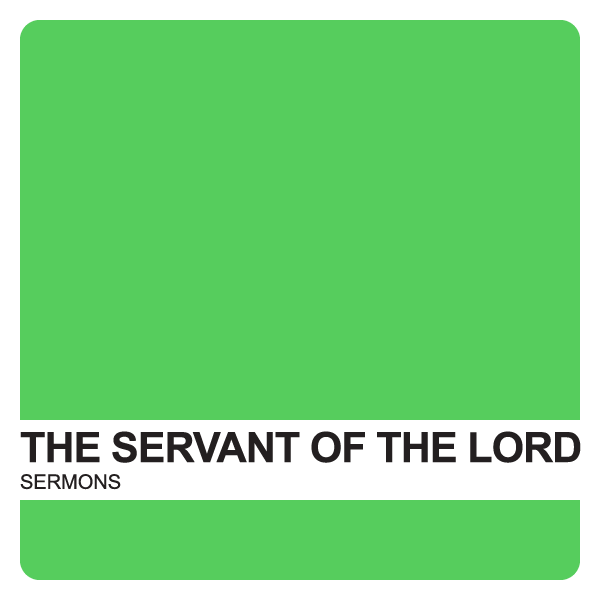 We finish our series of the Servant Songs in Isaiah. There is the unfolding of these songs in the covenant historical record. These songs declare the coming of the suffering warrior who heals us not only from our sins, but brings us to the eternal land of rest. This Concealed Warrior is nothing less than the Lamb of God bringing about a Greater Exodus.